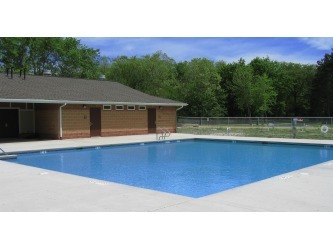 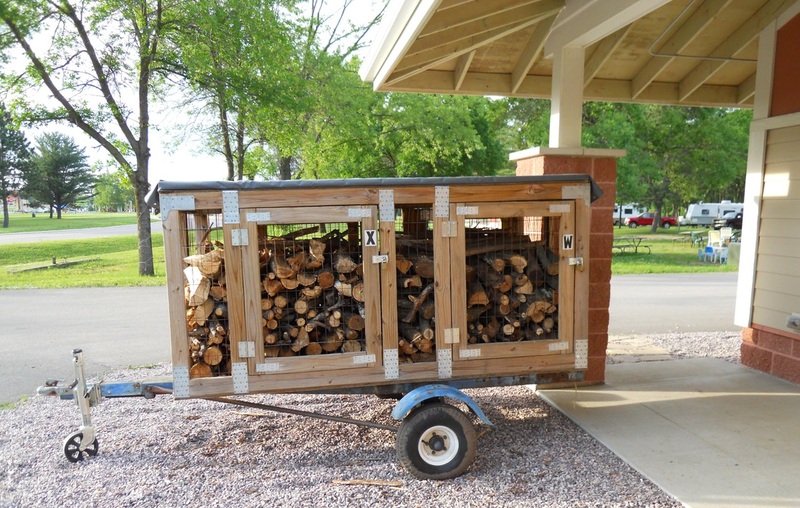 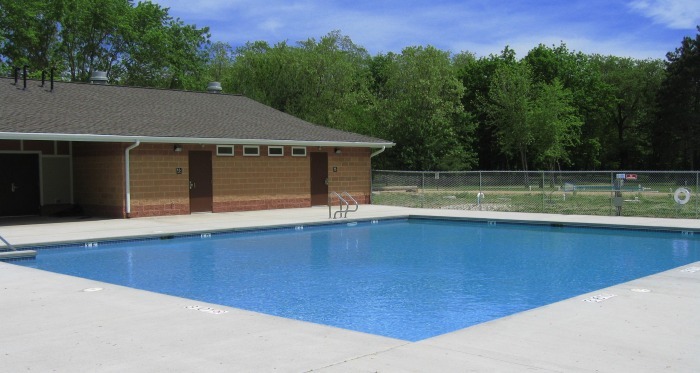 The campground has a heated outdoor pool, basketball and sand volleyball courts, camp store, laundry, playground, picnic shelter, showers, and flush toilets. 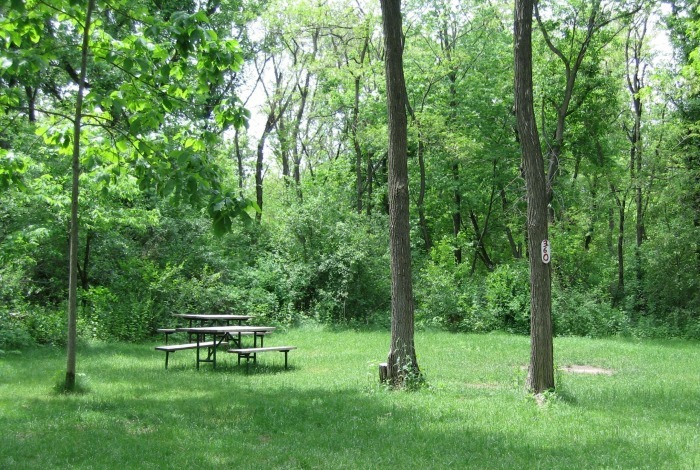 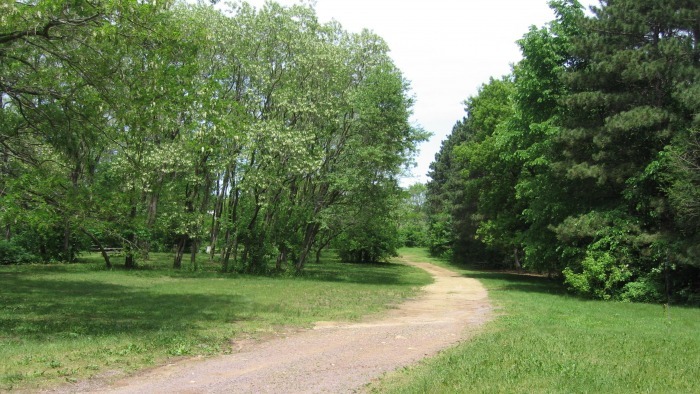 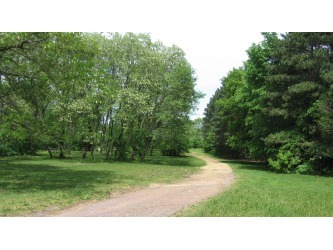 There are wooded and secluded tent sites for groups, parties, and family gatherings. 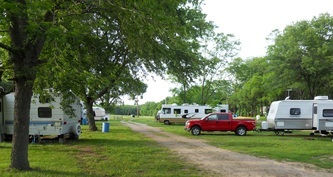 Water and electric sites for tents, pop-ups, and small trailers have 20 amp service. 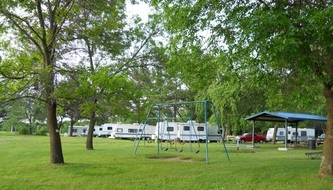 Other sites for RV and larger trailers, have water, sewer, and 20/30/50 amp electrical service. 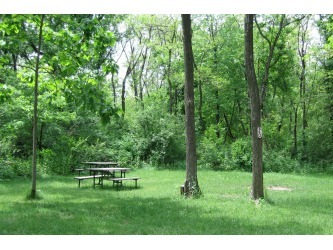 All sites have a fire pit and picnic table. 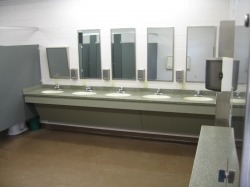 Our bathrooms have showers and flush toilets that are handicap accessible. 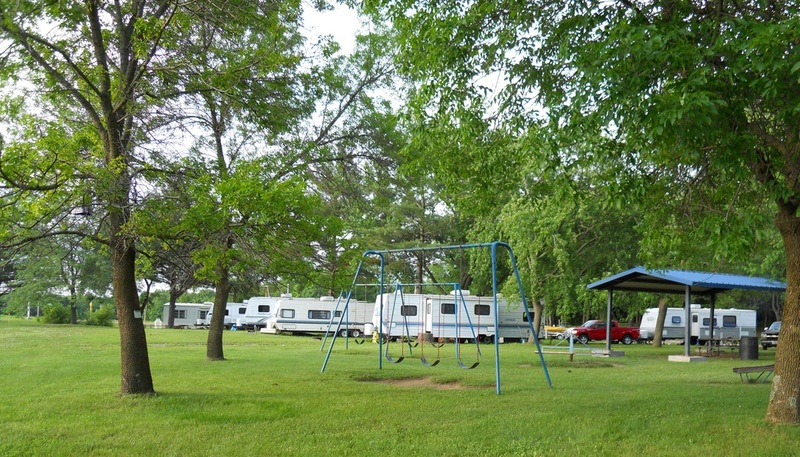 The campground's office, store, and bathhouse are adjacent to the pool.